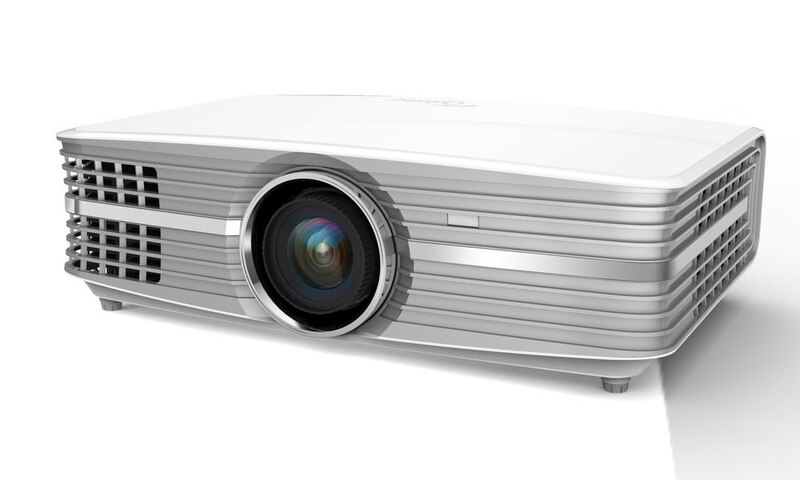 InFocus’s IN5300 projectors provide ultra high-definition at a competitive price, making HD projectors accessible for corporate boardrooms and large classrooms. With lumens ranging from 4000–4500, these projectors provide high brightness with colors and images popping off the screen even in high ambient light. 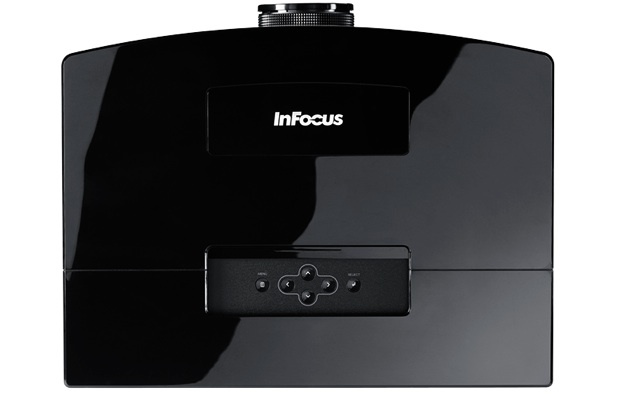 The new compact form factor of the InFocus IN5300 series provides incredible installation flexibility, including fitting into a 2×2 ceiling tile. 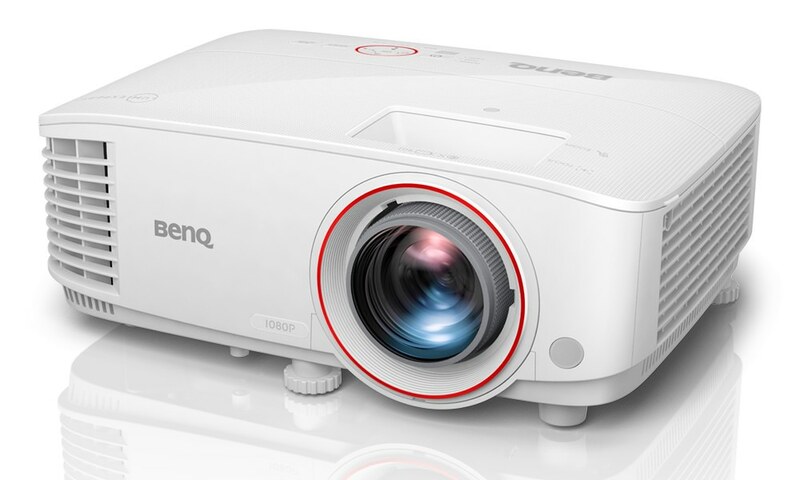 With three lens options (standard and optional short-throw and long-throw zoom), the IN5300 projectors can easily be configured for any environment. 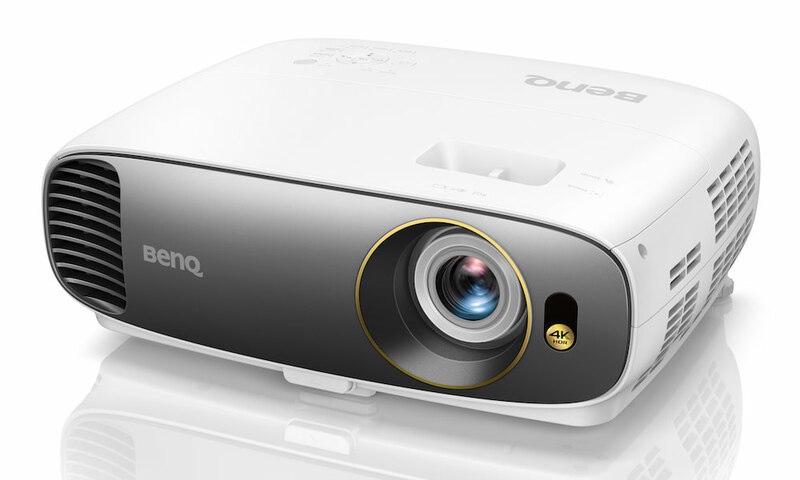 In addition, lens shift enables the projector to be mounted off-center, providing even greater flexibility in installation. All lenses can be used through the entire range of the horizontal and vertical lens shift. 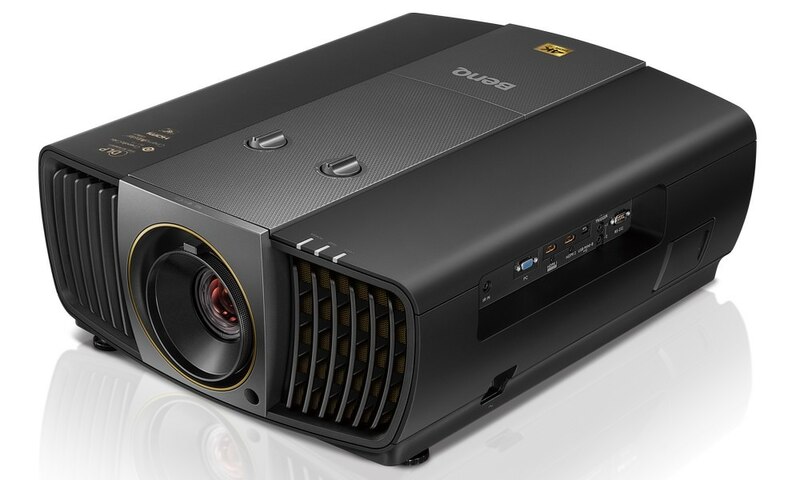 The new InFocus IN5316HD DLP projector combines high-definition 1080 resolution with the most advanced digital connectivity, featuring HDMI digital inputs and DisplayPort, the most powerful display connection to date. 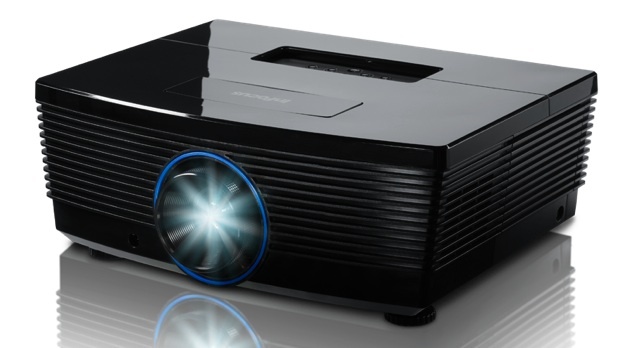 The new InFocus IN5318 DLP projector offers ultra-high WUXGA (1920 x 1200) resolution with high brightness at 4000 lumens. DisplayPort technology provides compatibility with the newest connection types, such as Thunderbolt. 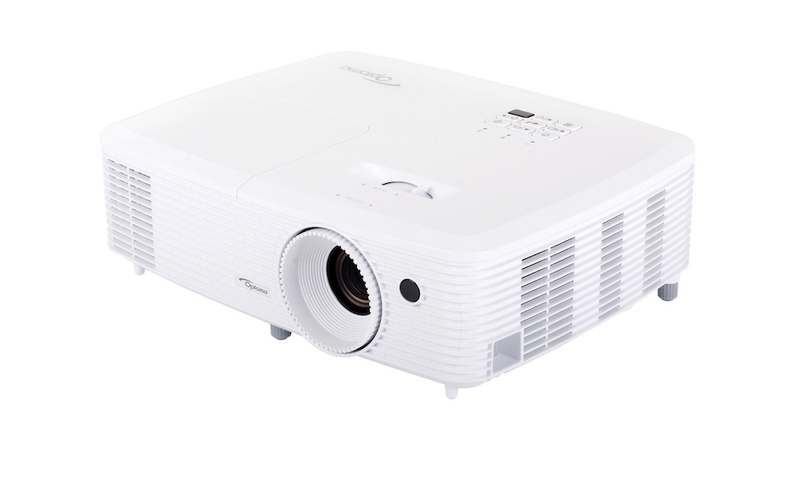 The IN5300 series projectors are available through authorized resellers or online at InFocusstore.com.